An Education Ministry working group recommends improvements to the teaching of asylum seeker children especially. 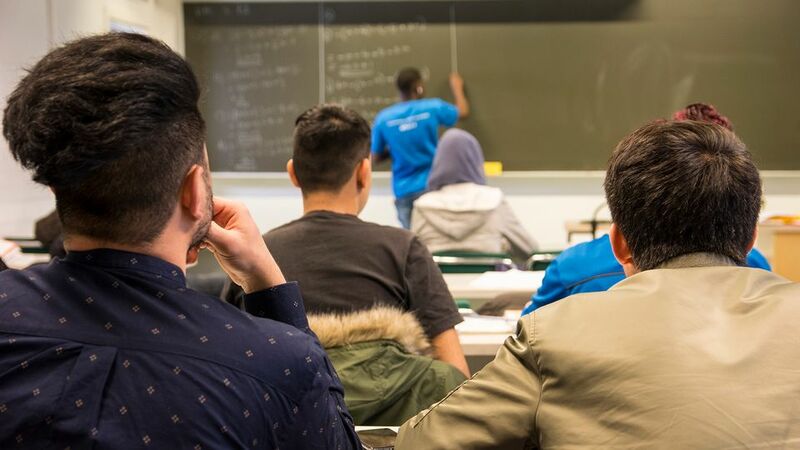 A working group tasked with developing the education and employment prospects of immigrants in Finland handed in their final report to Education Minister Sanni Grahn-Laasonen on Wednesday. The proposal includes 40 steps towards improving the social standing of people living in Finland who were born elsewhere. These include lengthening the duration of compulsory education past the age of 17, instituting clearer rights to daycare for children in reception centres and providing preschool teaching services to all children who need it. 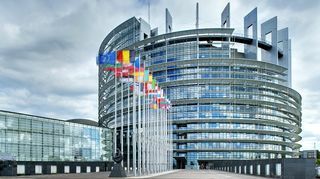 The working group also suggests that clear information on Finnish and Swedish language teaching opportunities should be made immediately available to people who receive residence permits. Schools should also train and employ more immigrant-background teachers, whose presence positively affects the performance of students with foreign backgrounds, the report suggests. The group's report also finds that the current standards for educating asylum seeker children are entirely open to interpretation by Finnish municipalities. The Act on Early Childhood Education and Care obligates municipalities to organise some form of preschool or daycare services. The working group proposes that young children living in reception centres should participate in at least 20 hours of early childhood education (ECE) teaching per week to support the children's acquisition of Finland's official languages. Daycare is also crucial for asylum seeker children whose guardian(s) may be required to undergo integration training. The situation for undocumented children is also ambiguous, the panel finds. Children whose families have been rejected for asylum but not yet deported may be in need of care. There were more than 19,000 reported so-called "immigrant background" children in municipal ECE care, representing under a tenth of all children in municipal daycare. In 2018 a labour market integration report by the OECD found that immigrant children performed worse in standardised PISA aptitude tests than Finland-born children. The integration panel's report found a direct correlation between the level of performance and the children's skills in Finnish. The group's report also proposes that extending the residence permits of immigrants with degrees in higher education could encourage such skilled individuals to remain and settle in Finland. The National Union of University Students in Finland has previously proposed that foreign students who graduate from Finnish institutes of higher education should be offered permanent residence permits. The working group's wording is more vague, proposing that "the residency process of university students should be developed to support work-based immigration". According to the report, about 384,000 people, or some seven percent of Finland's population were "of immigrant background" in 2017.